A short while ago, we heard some rumors that Lenovo was “in negotiations” to acquire HTC. While Lenovo’s smartphone business does very well in its home China, it has struggled to expand into international markets. Perhaps those negotiations with HTC aren’t going as great as they had hoped. The latest rumors indicate that Lenovo is “considering” the acquisition of Canadian company BlackBerry (formerly known as Research in Motion). In fact, they have even gone so far as to sign a non-disclosure agreement so that they can take a look at BlackBerry’s financial documents. We had thought that Fairfax Financial would be buying BlackBerry, but until that $4.7 billion deal is finalized, I guess BlackBerry is still up for grabs to the most desirable suitor. 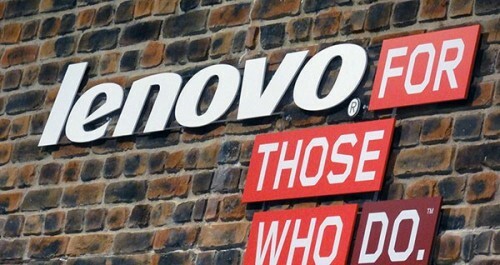 The motivation for Lenovo seems relatively straightforward, as it presumably wants to expand its smartphone business into other parts of the world. How they could handle the existing BlackBerry portfolio, both on the hardware and software side, remains to be seen. Would they handle the BlackBerry brand the same way they handled the ThinkPad brand after acquiring it from IBM many moons ago? Is this the boost that BlackBerry needs to be relevant again?